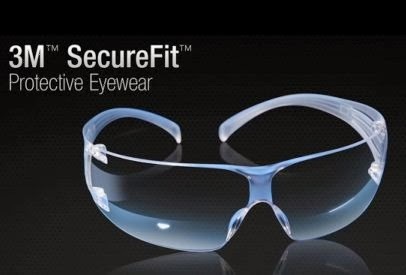 Free Safety Solutions Personal Protective Equipment. This offer is for businesses only. Please allow 4-6 weeks for processing and shipping. No Personal (i.e. hotmail, yahoo,etc.) email addresses will be accepted. Samples are intended for industrial workplace safety. Click the link below to go to their website to sign up.